Are you in a hurry and left your keys inside your car? 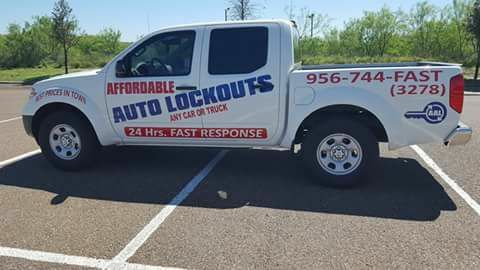 Don't worry, Affordable & Professional Auto Unlocking is here to help you 24/7. Give us a call! We accept all major credit cards. Best prices in town! Lockouts, battery jump, and fuel delivery. 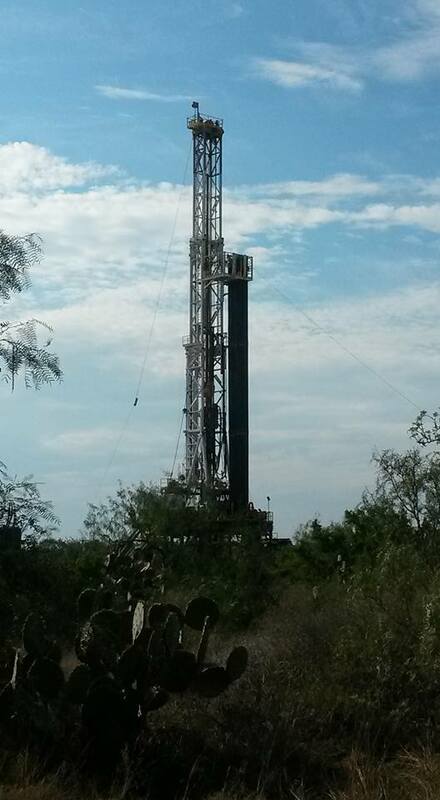 We can also visit a vast range of locations including oil rigs, ranches, etc.